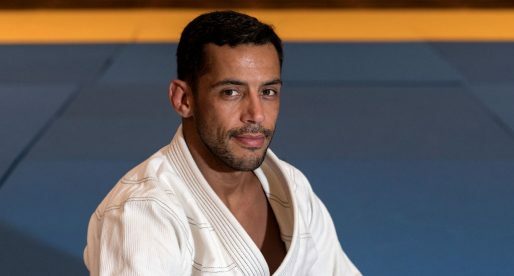 Born in Sydney, Australia Levi Jones-Leary is a Brazilian jiu-jitsu black belt under Murilo Santana. 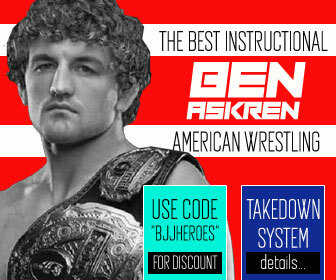 Widely recognized as one of the top competitors of his generation, Jones-Leary is also part of the first batch of high level athletes produced by the Unity JJ academy of New York – USA, a label earned after important wins in the colored belt divisions such as at the International Brazilian Jiu-Jitsu Federation (IBJJF) World (brown belt), Pan American (brown + purple belt) and European Open (brown belt) titles. Nickname(s): While growing up Levi was often referenced as “Xanadu”, a name started by his mother who would call Jones-Leary her Xanadu warrior – after a famous cartoon. Later, when Levi joined Unity Jiu-Jitsu he started being called “Levizão” by his coach Murilo Santana. This is an endearing way of saying “Big Levi” in Portuguese (Santana’s native tongue) and was used as an affirmation for Jones Leary reaching adulthood. Levi Jones-Leary was born on March 13, 1997, in Bondi, Sydney – Australia where he spent most of his formative years, with the exception of a short period spent in the United States as a child. Highly competitive from a young age, Levi competed in athletics sports specializing in the 100-meter dash (sprint) while also testing his skills in football (soccer) prior to finding jiu-jitsu. During his mid-teens, Jones-Leary became disenchanted with academic life and was pondering leaving school altogether. It was around then that a social program called “Links 4 Learning” introduced Levi to mixed martial arts (MMA). Links 4 Learning was a project designed to help kids at risk of abandoning the Australian education system by providing a series of activities, taking kids out of school once per week to introduce them to a variety of self-expressing platforms. MMA was immediately appealing to 15-year-old Jones. From MMA Levi Jones-Leary quickly shifted to jiu-jitsu, learning the trade from Guilherme Neves at the Garage Jiu-Jitsu academy. 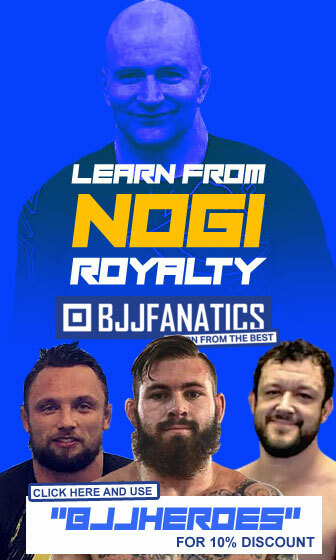 From the get-go Levi understood BJJ was where he wanted to take his life and started pursuing it as a career, leaving school and quickly becoming a kids instructor at the Garage. 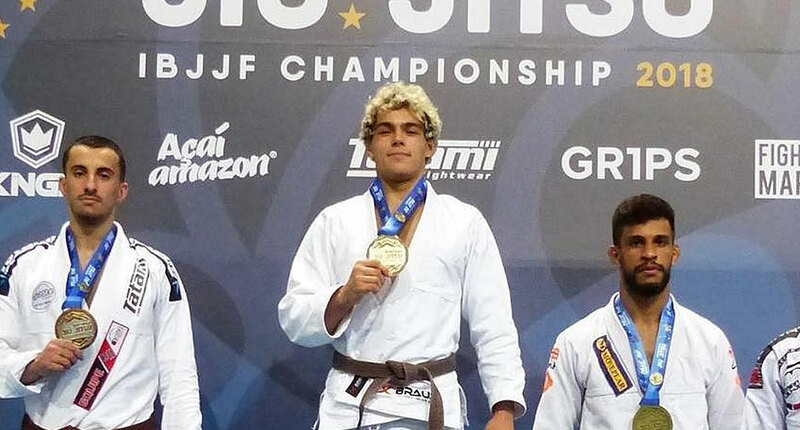 In trying to become a world-class competitor Levi started traveling to the United States prior to big tournaments such as the IBJJF World Championship and Pan. 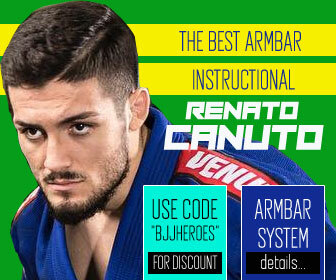 To prepare for these events Jones trained at Rubens Charles (Cobrinha) academy in Los Angeles. This was until 2015 when the Unity Jiu-Jitsu academy opened its doors in New York. 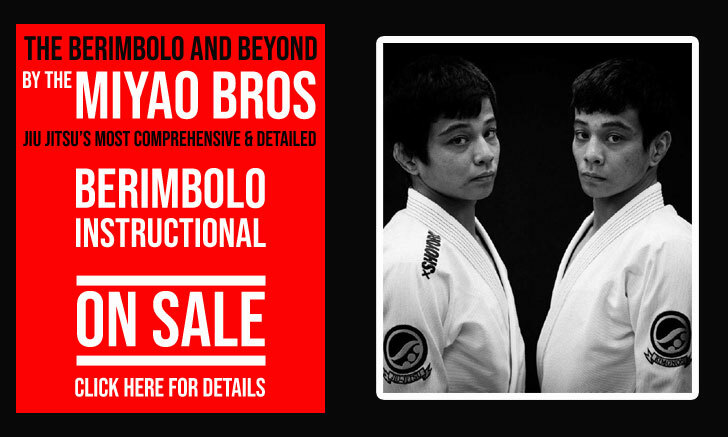 Being a tremendous fan of Paulo and João Miyao, as well as Murilo Santana – all members of Unity. Jones-Leary daydreamed of training alongside this trio. To accomplish this goal he found a job at an Australia furniture delivery company, working for a while and saving enough money to travel to the States. Once there Levi worked as hard as he could, gaining the trust and recognition of head coach Murilo, then becoming part of the team. 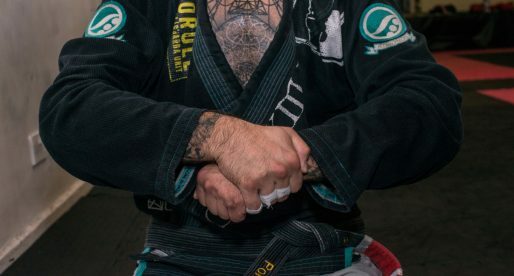 After a few years competing under the Unity JJ flag, Levi Jones-Leary earned his black belt from the hands of Murilo Santana, on June 2018 after an outstanding competitive year at brown belt.